Mamma Mia! Gimme, Gimme, Gimme the best music of the 70s! 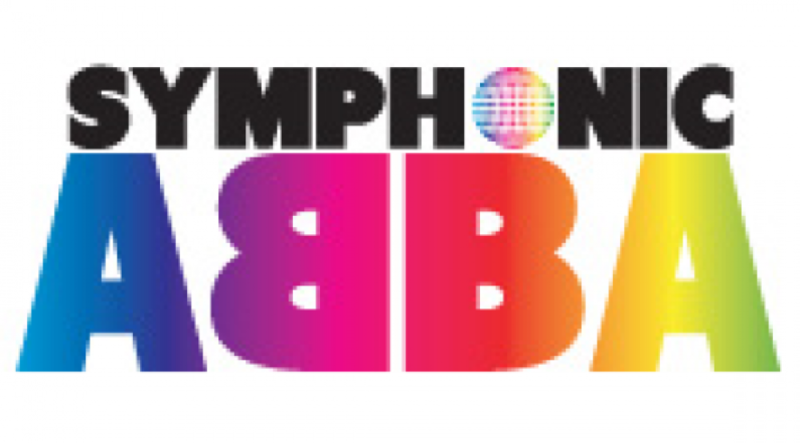 Boogie your way into the Sydney Opera House for a night of ABBA's disco classics including Dancing Queen, Mamma Mia and Waterloo. Relive your favourite hits by one of the world's most successful pop groups, performed by international vocal phenomenon, Rajaton. Unforgettable entertainment that will leave you singing Thank You for the Music as you dance down the Sydney Opera House steps!